No woodwork required to assemble this kit if purchasing with wood parts options! The LXstudio is the most recent offering by world renowned loudspeaker designer Siegfried Linkwitz. Please visit the Linkwitz Lab website for more detailed information. It is a 3-way, 4-driver per channel, loudspeaker that combines the LXmini with the dipole subwoofers of the LX521. The powerhouse miniDSP 4x10 Hd provides the signal processing, and can also be used as a pre-amp. 8 channels of amplification are used in a typical setup - 1 channel for each driver. 6 channels are also possible, provided 2 of them are 2 ohm stable to drive the subwoofers in parallel. A key benefit to the LXstudio is peak performance capabilities in nearly any room setup. Additionally, they are a true full range speaker, effortlessley covering the 20 Hz to 20 kHz frequency range with excellent clarity and dynamism. Madisound is proud to offer enthusiasts the drivers from Seas of Norway, DSP module from miniDSP, and Acousta-Stuff damping material at a discounted price. Price shown is discounted and higher than putting together all the parts separately. 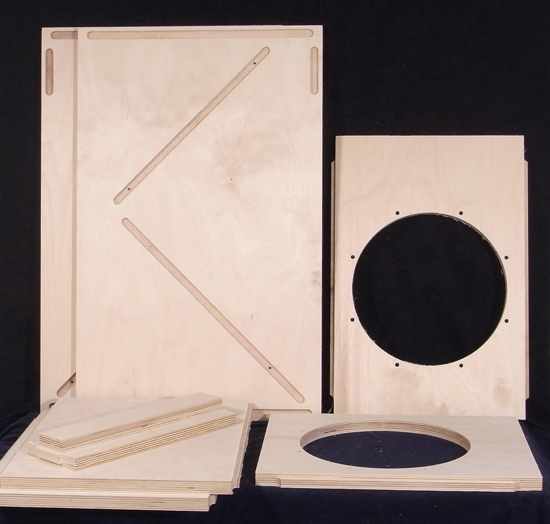 We also offer all of the wood parts to assemble both the LXmini and subwoofer sections. Please note: Purchase of the LXstudio construction plans is required and available here. Existing LXmini owners: Upgade to the LXstudio from the drop down menu options above. 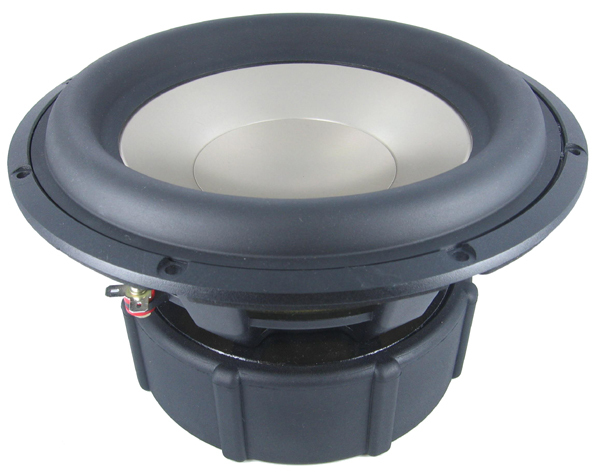 Subwoofers & miniDSP 4x10Hd receive 10% kit discount. Customers of this kit will still need to acquire the PVC piping, rubber coupler, and other misc. parts from the hardware store. See full list on the plans you purchase from Linkwitz Lab.